The cultural beauty of Japan is a sight to see not just for its array of colors but also the mesmerizing architecture and the natural scenery surrounding the land. And the city of Tokyo is one of the best sources for finding a mixture of traditional as well as modern customs of the people. 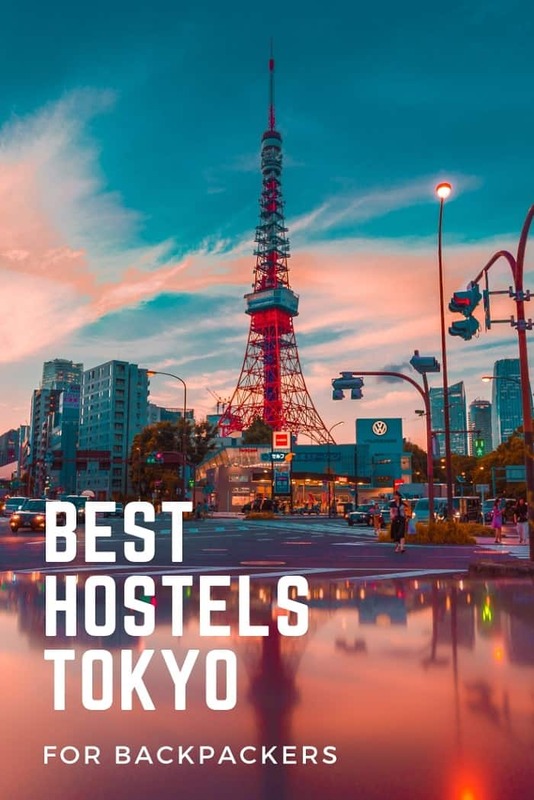 A trip to Tokyo is one you will remember forever that is why I have listed down the best hostels in Tokyo for those budget-savvy backpackers. Asakusa has subway lines running to almost every location in Tokyo making it easy for travelers to access different sights and monuments that are the pride of the city. 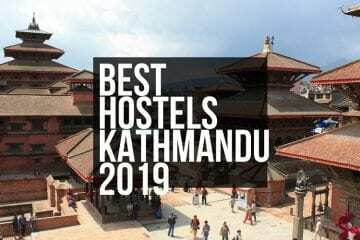 Not only that but the hostel itself is minutes away from shrines, temples, shopping arcades, and all that is a cultural hub for tourists to explore. 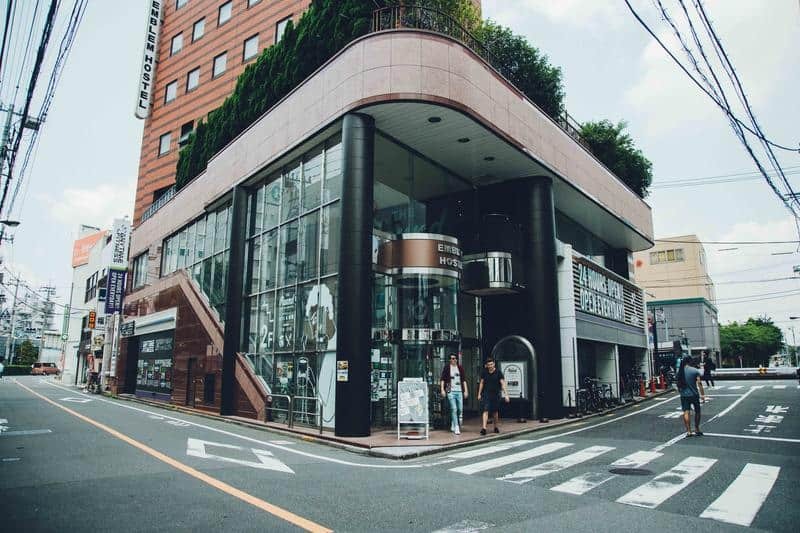 Furthermore, the staff is exceptional with its customer service and multilingual; speaking English, Korean, as well as Japanese, so you don’t have to worry about any language barriers. 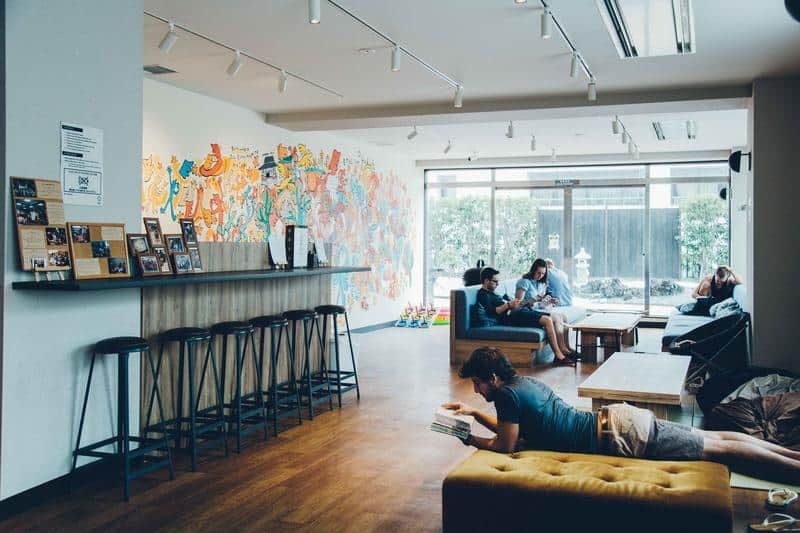 If that’s not enough, it has an internet café among many other features; not to mention entertainment planned for all guests to mingle, enjoy, and meet new people. Plus, they have a late check-in and check-out time, so you are not rushing out early in the morning. Instead, you can have an all-you-can-eat breakfast buffet and take your sweet time before heading to your next destination. 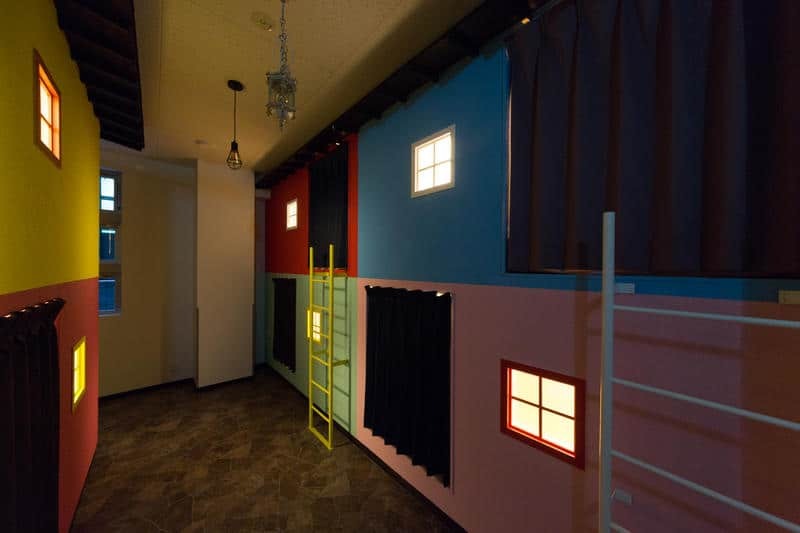 When you are in Tokyo, the Sakura Hostel Asakusa is one you should try out. 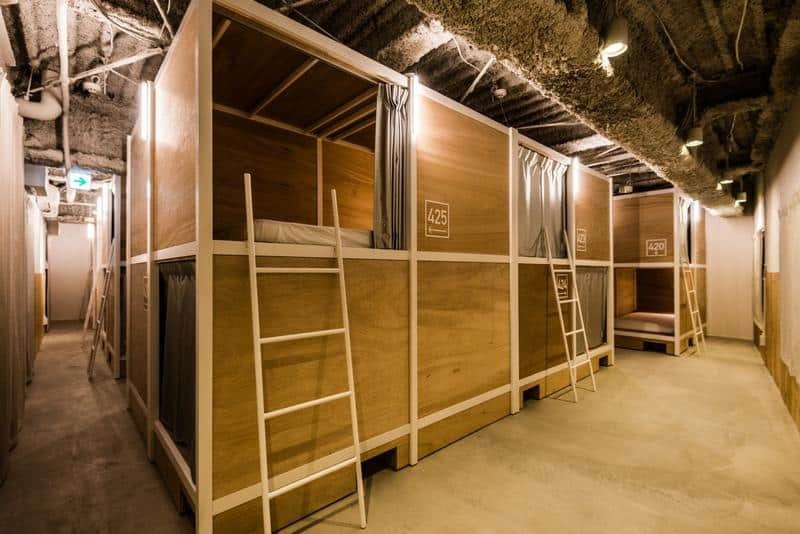 It might not be in a convenient location, but the hostel has many subway lines near that you give access to any of the tourist destinations across Tokyo. 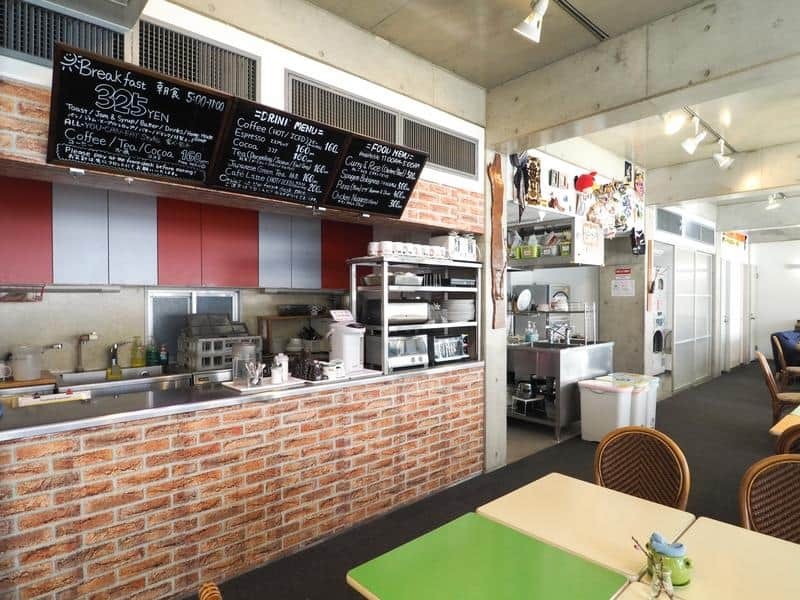 The seven-story CITAN Hostel is also home to the infamous coffee shop – The Berth Coffee, where you can enjoy the most delicious brews with mouth-watering aromas. However, it doesn’t just offer you your caffeine intake but also has a restaurant and bar in the basement. 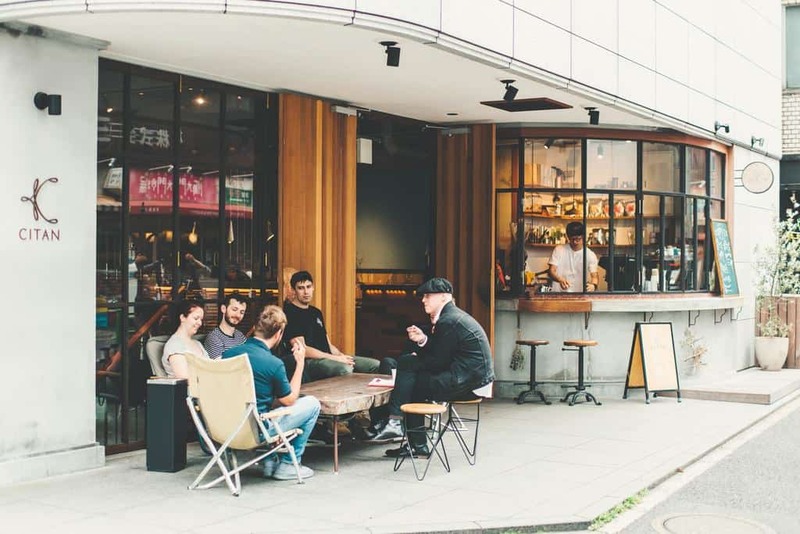 You can let go of your inhibitions and unwind after enjoying the natural and traditional beauty of Tokyo; not to mention, live music for low-key entertainment. 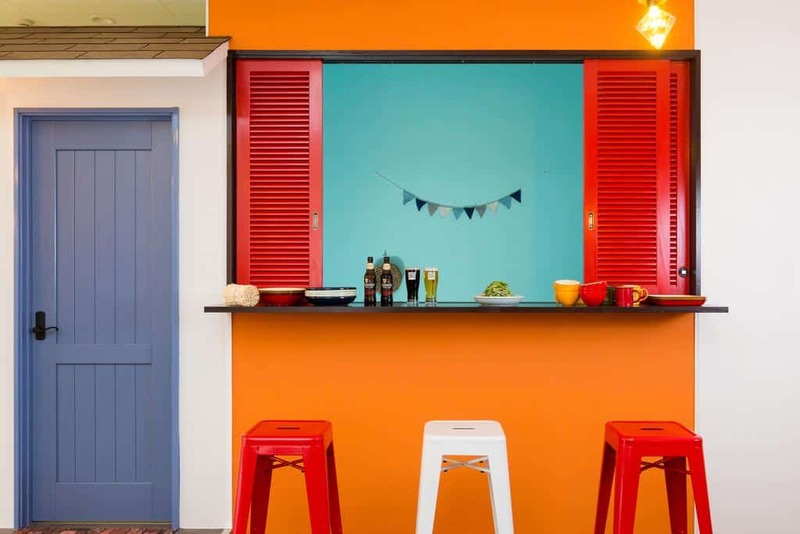 With its excellent Wi-Fi and the casual air of the café, the hostel is ideal for digital nomads out and about exploring new cultures. 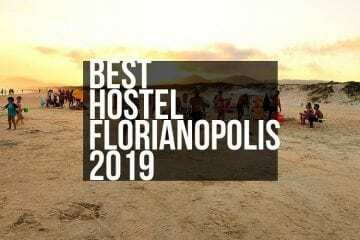 Meeting new people, new cultures, and traditions is the best part of backpacking and Emblem Hostel allows you to do just that. 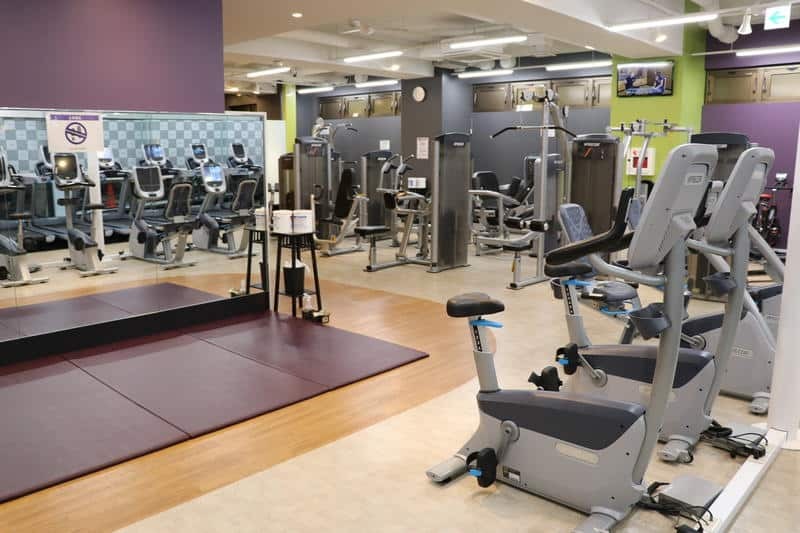 It is conveniently located close to all tourist attractions including shopping centers, the finest of restaurants, as well as train stations – with the closest being one minute away. 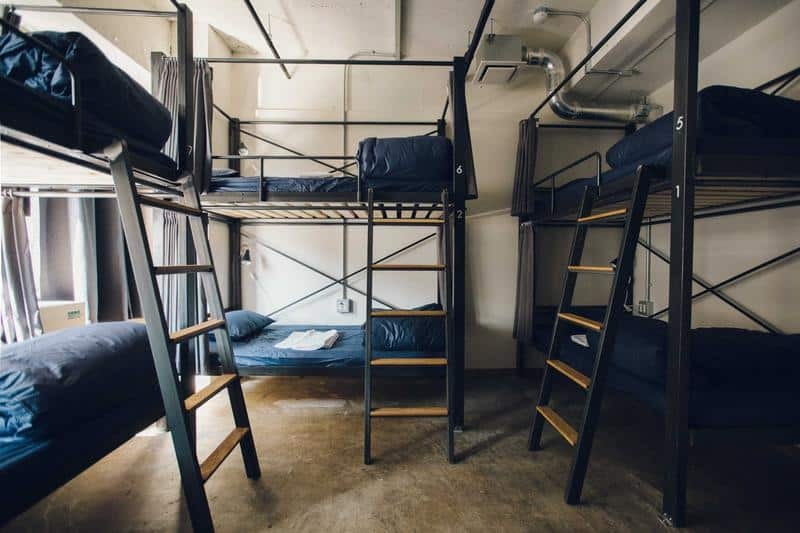 The Emblem Hostel offers you the chance to mingle with the locals, guests or staff, as well as experience the customs of Tokyo both modern and traditional. 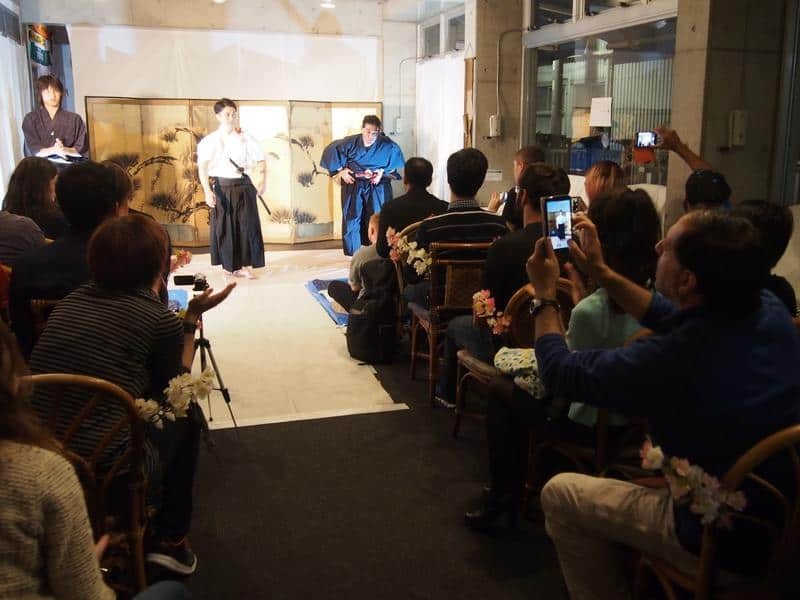 It organizes events where not only do you get to interact with the people but also get a taste of the traditions of Japan. 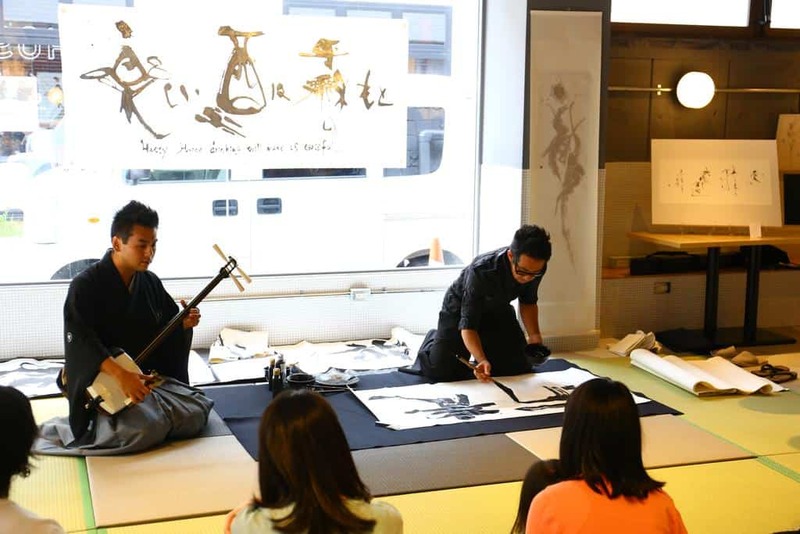 You can partake in Karate, or the art of Japanese tea ceremonies, sushi making or calligraphy, and more. You can find accommodations for all age groups, whether you are a solo traveler or family on vacation. Best of all, it offers early check-in and late check-out so you can enjoy your breakfast in peace that happens around 7:30-9:30. 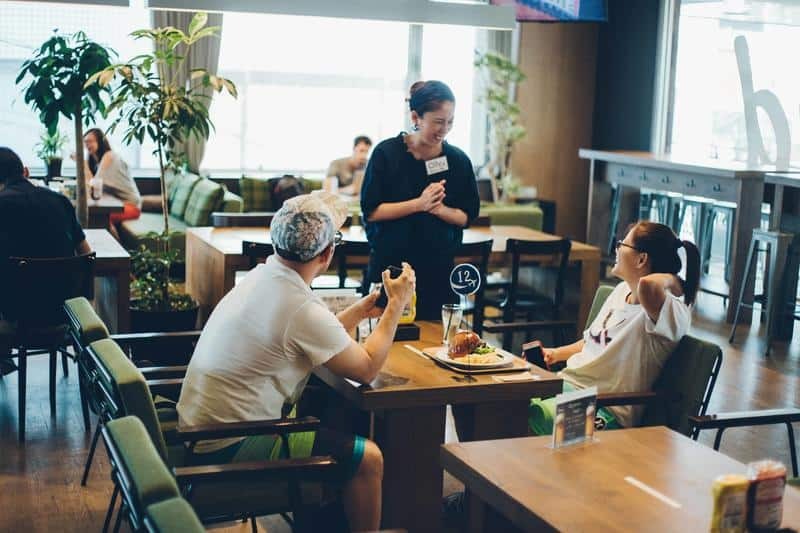 Besides its fantastic services, the staff there provides excellent customer service to ensure you enjoy your stay in comfort and style with fun at every corner. 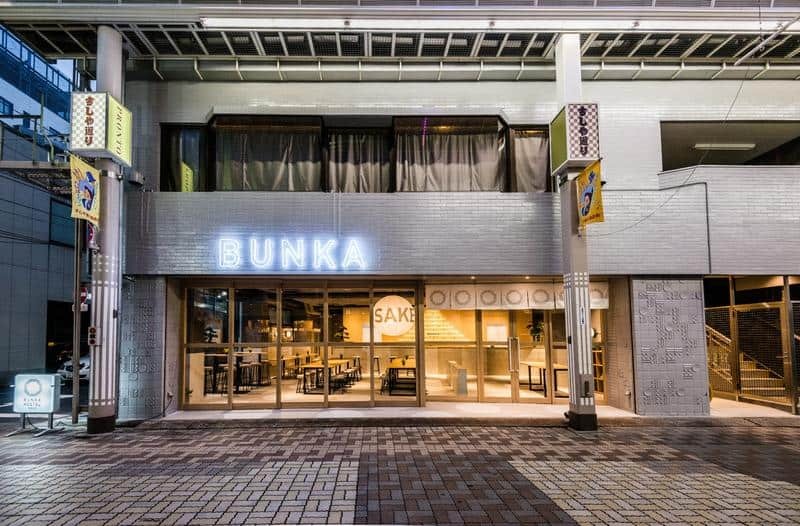 If you’re looking to escape the loud buzz of the city, then Bunka Hostel is what you need. 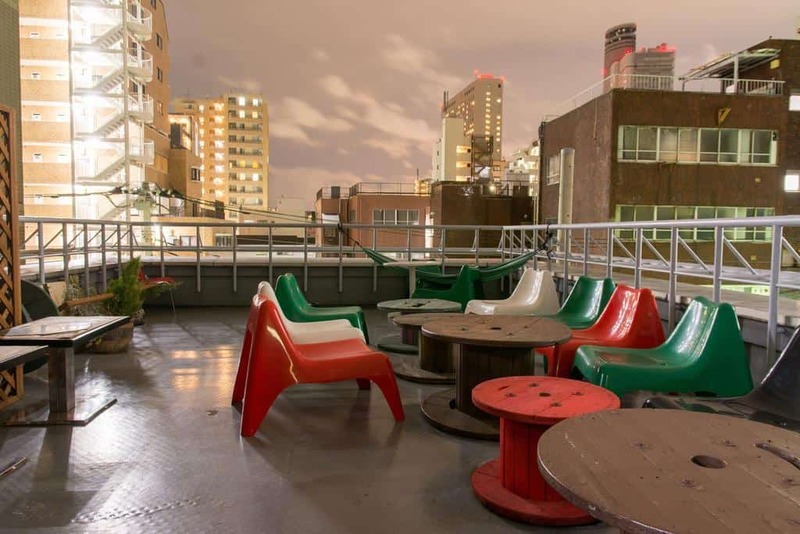 A ways away from the city center, it is located in Asakusa, providing peace and tranquility to all types of travelers. 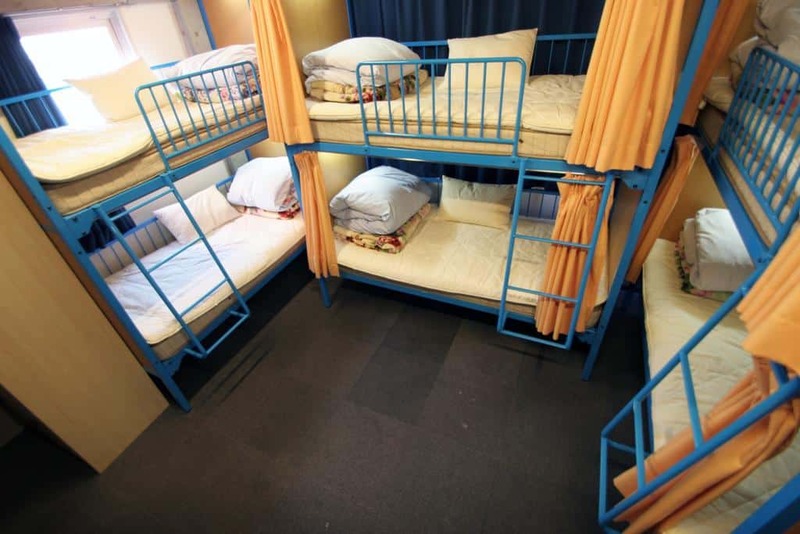 It offers mixed as well as female-only dormitories for the comfort of every individual. 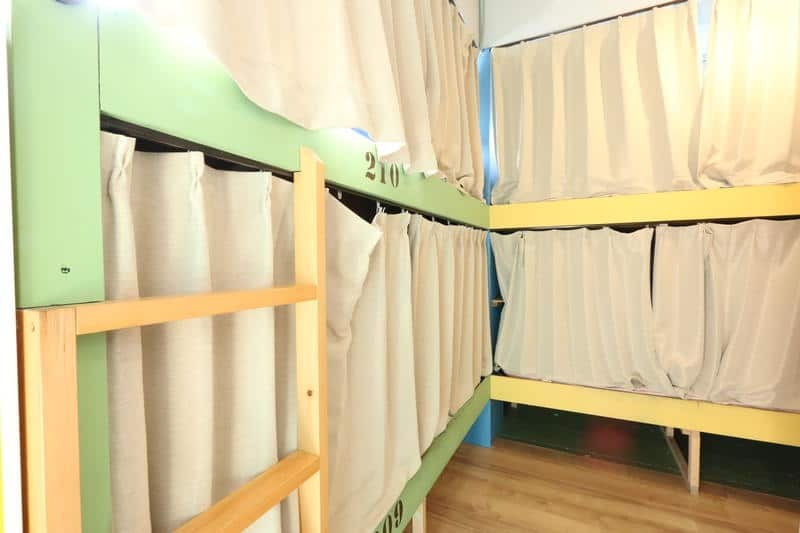 There are also bunk beds or private rooms for groups of travelers and families with kids above the age of 18. 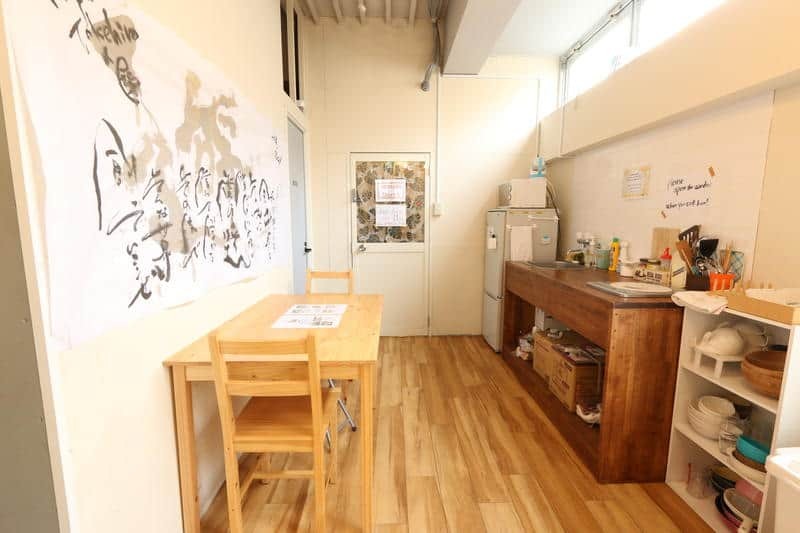 The Bunka Hostel is your chance to move away from the party scene and enjoy life at a turtle’s pace, living in the moment. 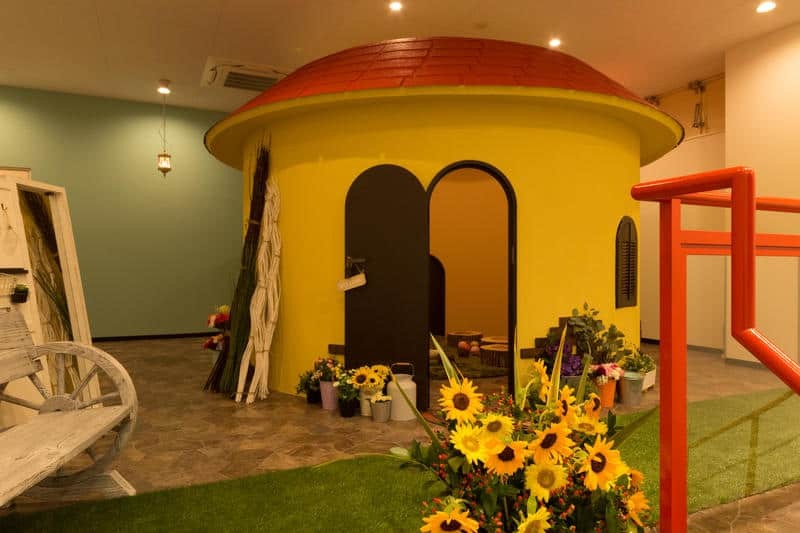 Furthermore, it is a relatively new establishment and gives you a peek into the modern architecture of Japan that is just as stunning and beautiful as the traditional inns or Bed ‘N Breakfasts. 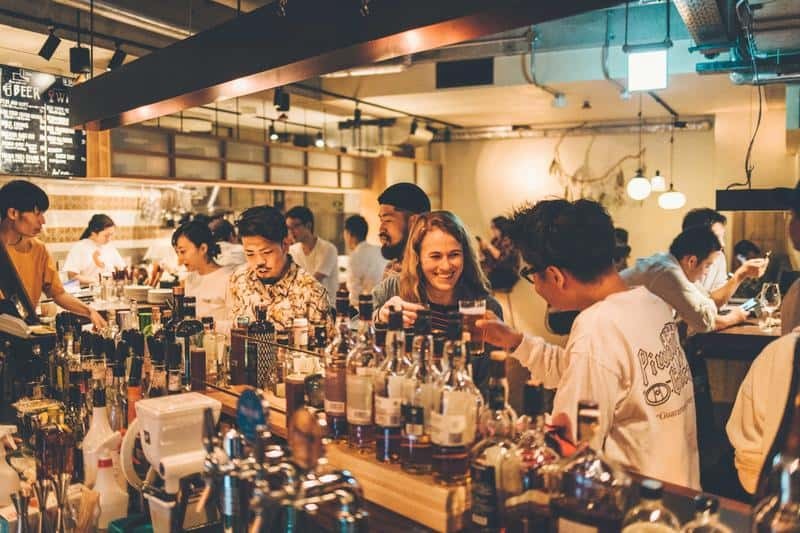 For authentic Japanese experience, they also have a Japanese-style bar that the natives call Izakaya where you can find mouth-watering Japanese cuisines and the local-favorite sake. You can enjoy it mingling with other residents or basking in your own company at the Engawa – the Japanese Veranda. 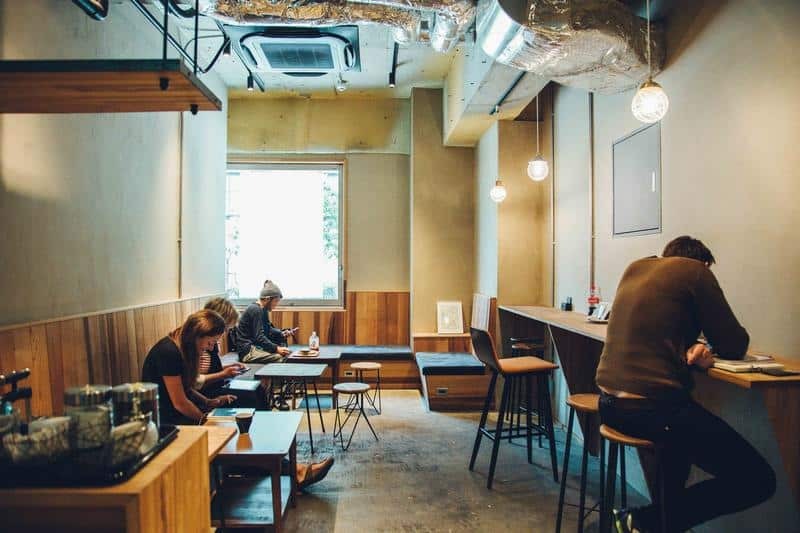 In the heart of Tokyo, Uno Ueno is another money-savvy hostel for backpackers. Travelers can rid their exhaustion in cozy rooms with a professional but friendly staff waiting on them. 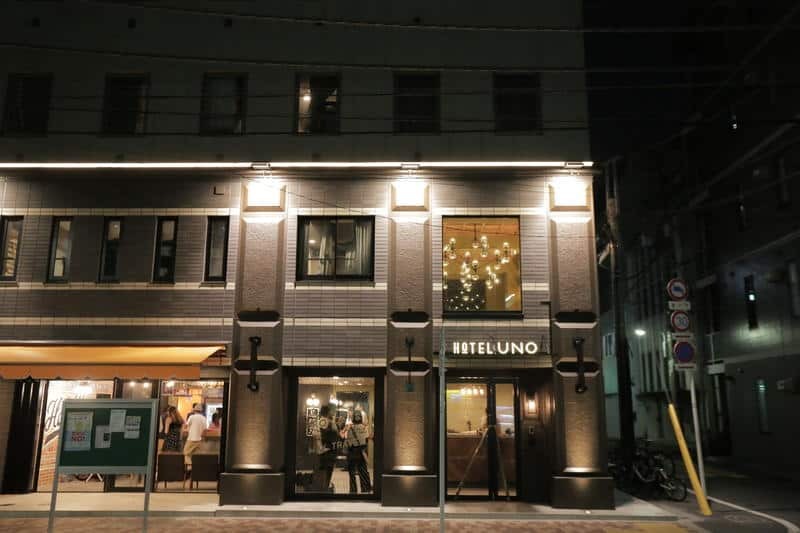 The Uno Ueno Hostel is at a prime location about an 8-minute walk from the Narita Airport and close to all the major tourist attractions including museums, parks, and more. 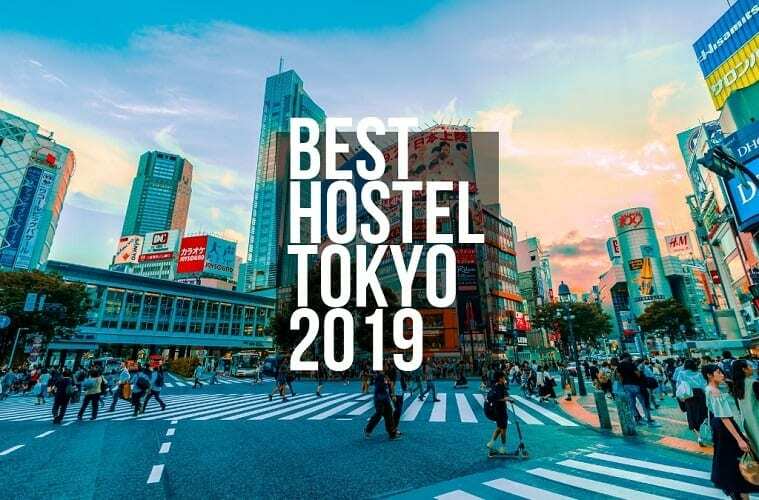 The comfy beds and quiet, homey atmosphere of the place provides a serene environment for relaxing after a day of enjoyment roaming the streets, exploring Tokyo. 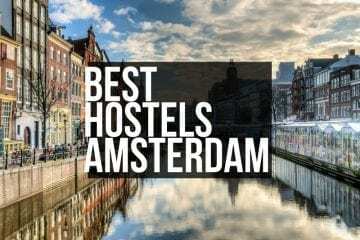 You can stay out late relishing in the nightlife especially because the hostel has no curfew policy, and see the beauty of the city after the sun goes down. Backpackers have friends in every corner of the world. When you are meeting new people that you get along with in relatively unfamiliar locations, it is hard not form bonds that transcend time and the geographical distance. Guesthouse Fete helps you form friendships and strengthen those bonds by organizing events and entertainment that break the ice between you and the strangers. 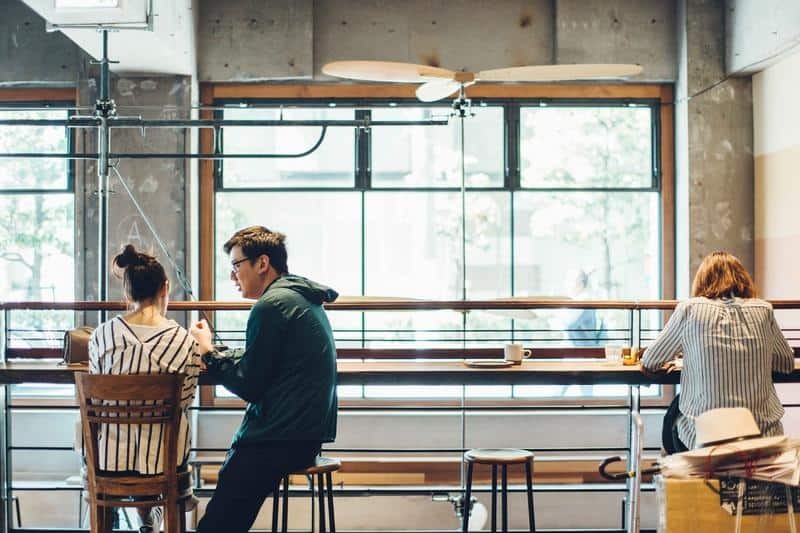 From cultural exposure with the locals to casual hangouts at the café and bar lounge, there are tons of things for you to do to make your stay as memorable as possible. Not only that but also the staff at the Guesthouse Fete is amiable and ready to lend a hand should you need it. 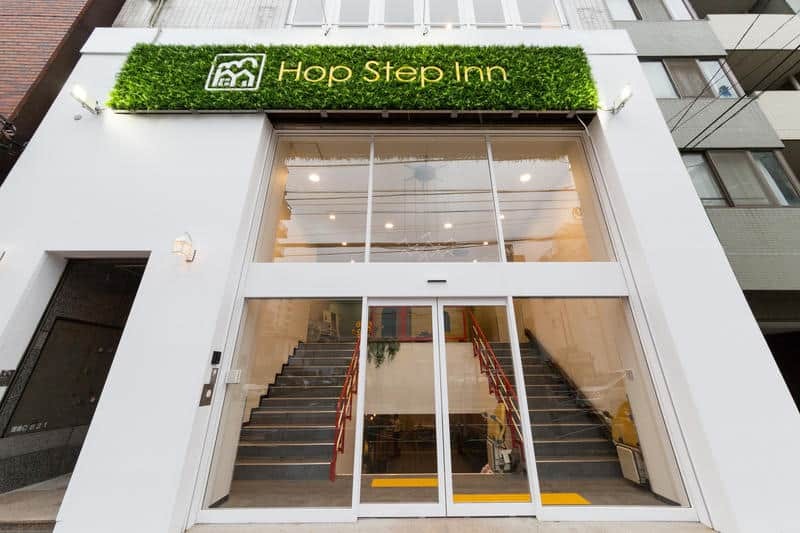 When you’re traveling on a budget and need to save where you can, Hop Step Inn is where you stay without compromising on comfort, quality, and style. 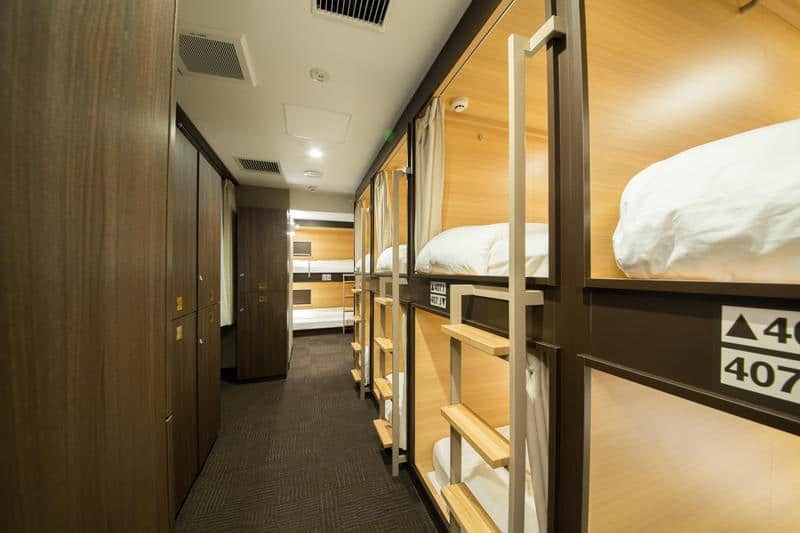 It provides you with all that you need for a comfortable stay as well as a chance to bask in the cultures and traditions of Tokyo. The flower viewing festival is one of the most joyous occasions of the country in the spring season, and the cherry blossoms trees are sight beyond words. 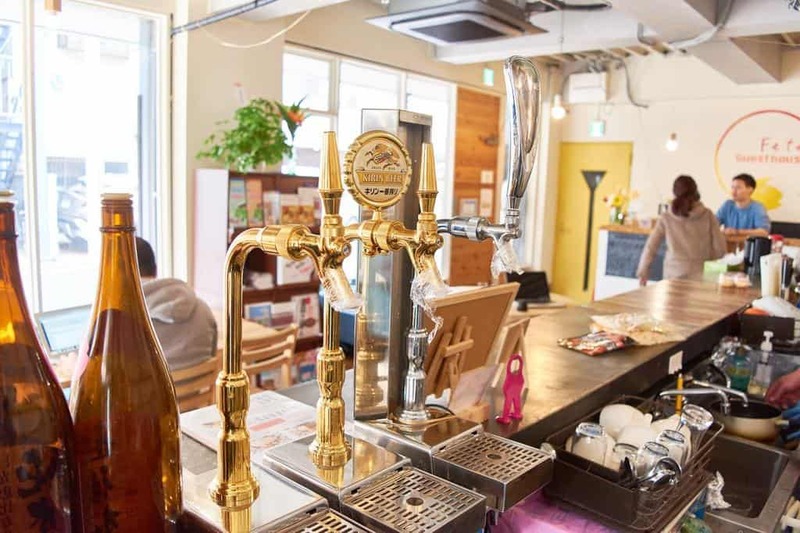 Hop Step Inn is near the Asukayama Park that is well known for not just Cherry Blossom viewing but also autumn foliage. If you want to bathe in the beauty of Japan, the cherry blossoms are one of the best places to start. 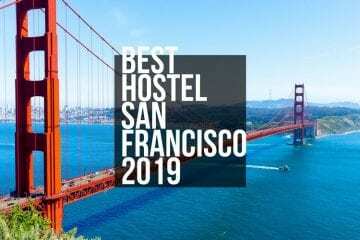 If you have a love for nature, then you’ll like your stay at Hop Step Inn; if not for the super friendly staff and their excellent customer service. 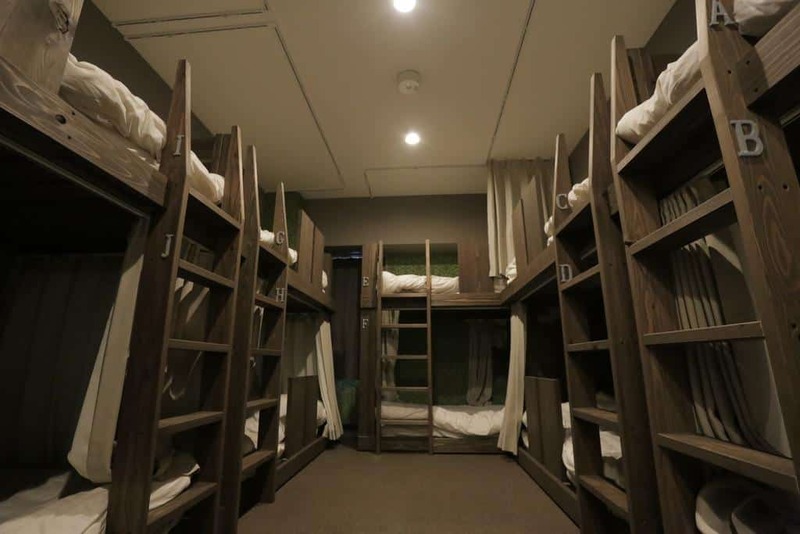 The Hostel is also in the vicinity of the first ever paper factory set up in Japan. 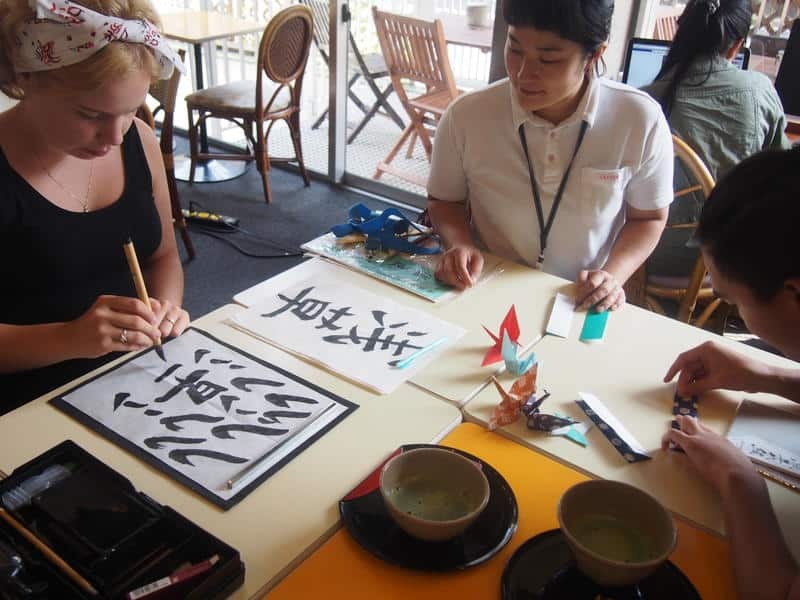 If you are a history buff then not only will you find the factory intriguing but also learn of the history behind the traditional Japanese papermaking via the Paper Museum. 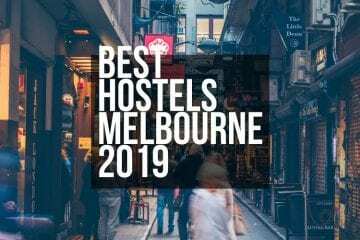 Hop Step Inn is ideal for backpackers looking for adventure on a budget. 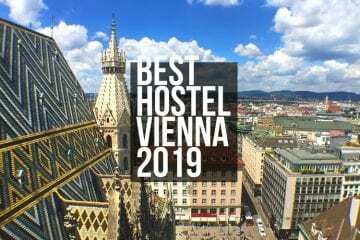 Backpackers usually have limited funds on hand, and all these hostels are pretty affordable for all budgets, but if you feel the need, you can always get coupons from PennySaviour for discounts. 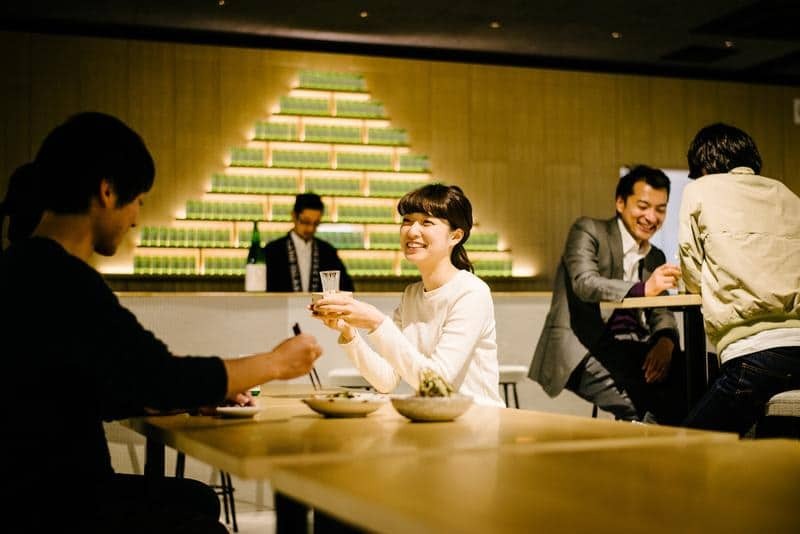 So, now that you know your wallet-friendly options are you ready for your stay in Tokyo?